1. 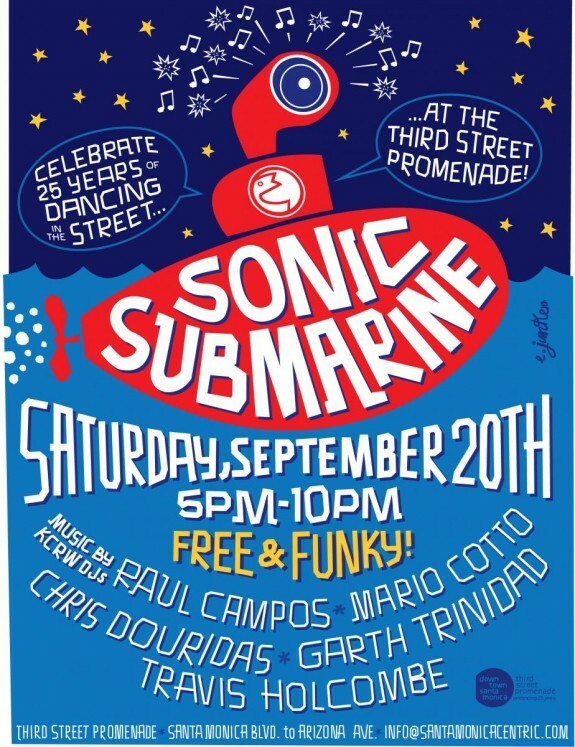 KCRW’s Sonic Submarine Says Happy 25th to 3rd Street Promenade! What is now known as Third Street Promenade was once a regular shopping street punctuated by Santa Monica Place, the mall that was then considered the primary shopping destination. But now, in its 25th year, the pedestrianized Third Street Promenade is now acknowledged as a wildly successful public space that enjoys as many as 15,000 visitors each weekend and had an outsize influence on retail destination design. To celebrate, this Saturday, the public is welcomed to dance on the promenade courtesy of the music selections of KCRW DJs Raul Campos, Mario Cotto, Chris Douridas, Garth Trinidad and Travis Holcombe. There will be events at the pier all weekend. For more information click here. 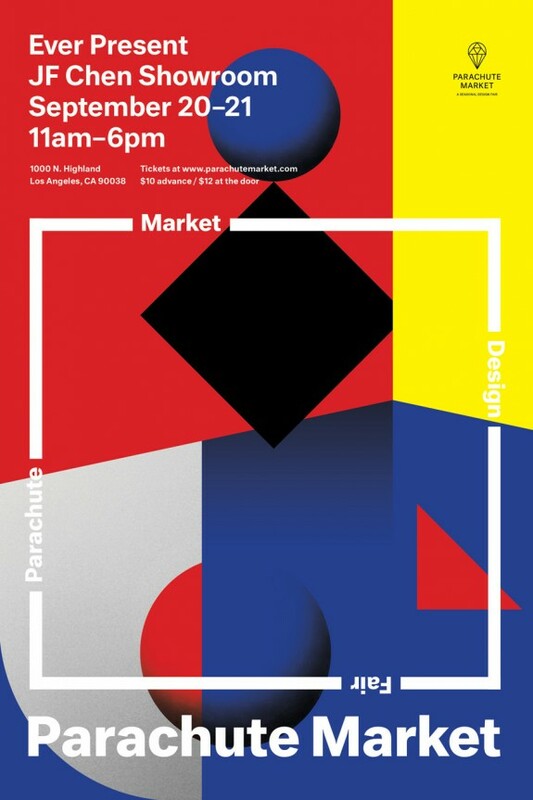 Downtown meets Hollywood, and modern meets vintage, in the collaboration between Parachute Market, the arts district contemporary crafts fair curated by Coryander Friend, and blue chip LA showroom JF Chen, on Highland. Friend and Bianca Chen (daughter of Joel Chen and general manager of JF Chen) have co-curated a mart featuring installations by established collectors including JF Chen, Big Daddy Antiques, Cliff Fong and Parasouk Rugs; higher priced objects ($200 – $2000) by designers including Jason Koharik, Atelier de Troop, and Mary Little/Design Bius, and affordable ($25 – $200) artisanal goods by makers including Laura Schoorl, Metrode, Sanae Intoxicants, Bari Ziperstein and Shin Okishima. When: September 20-21; private preview September 19. Tickets:$10 advance $12 at the door; 75 tickets are now available to the public for a private preview, Friday, September 19th; 6pm – 9pm. Click here for tickets. 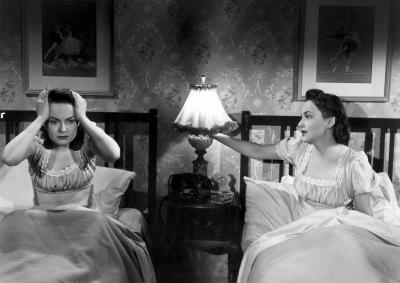 Check out this double feature at the Hammer Museum’s Billy Wilder Theater, where the UCLA Film and Television Archive is hosting a series on Exile Noir. Noir, a celebrated genre whose distinctive high-contrast look is said to be due to wartime shortages that forced studio cameramen to improvise, using chiaroscuro lighting to hide inadequacies of the sets. In Saturday’s The Dark Mirror, Olivia de Haviland stars in a whodunnit involving a mysterious doppelgänger; Jealousy is a drama about the struggles that emigré’s face when leaving their home countries. An upcoming exhibit at the Skirball Light & Noir will explore the same topic when it opens in October. Tickets: $10; Click here for tickets. 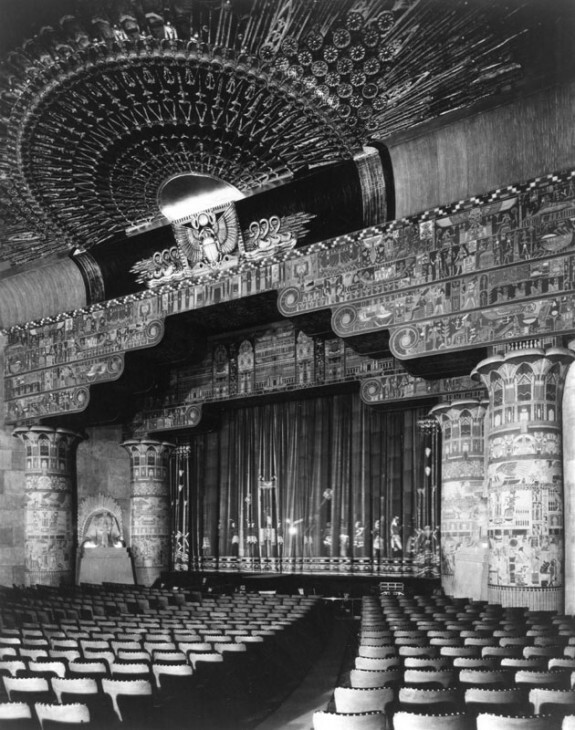 Head to the Egyptian theater this Thursday for a seminar on the role of color and design in cinema. During the seminar, participants will explore a series of questions, including, “Why is the color green so important to Alfred Hitchcock’s films and why is it used so specifically and sparingly in his films?”, “Why is contemporary filmmaking so obsessed over period exactness and realism? What ever happened to artistic, visual and aural interpretation?” and more. 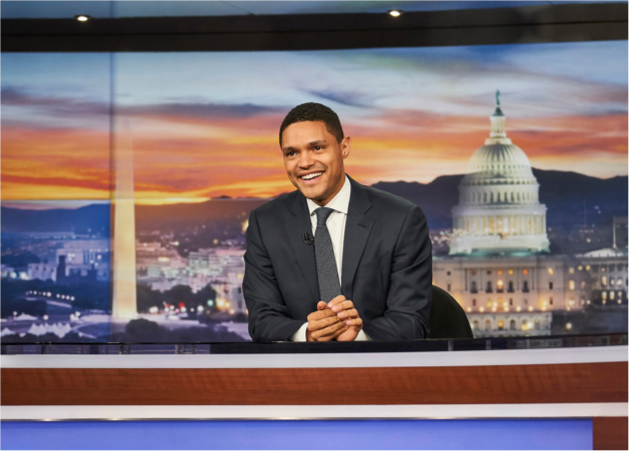 Tickets: $20; Click here for tickets.